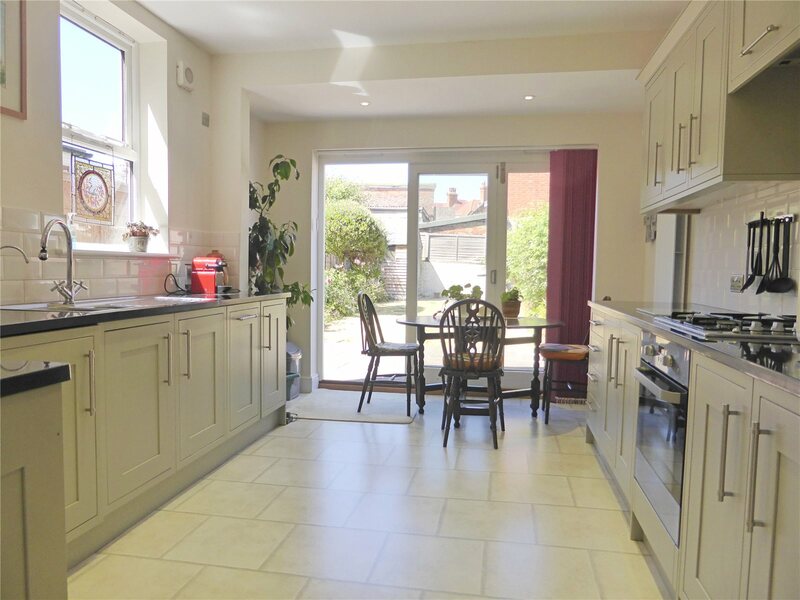 A spacious and extremely elegantly appointed three bedroom Victorian style house with a lovely 14' fitted kitchen/breakfast room and rear garden with a westerly aspect. 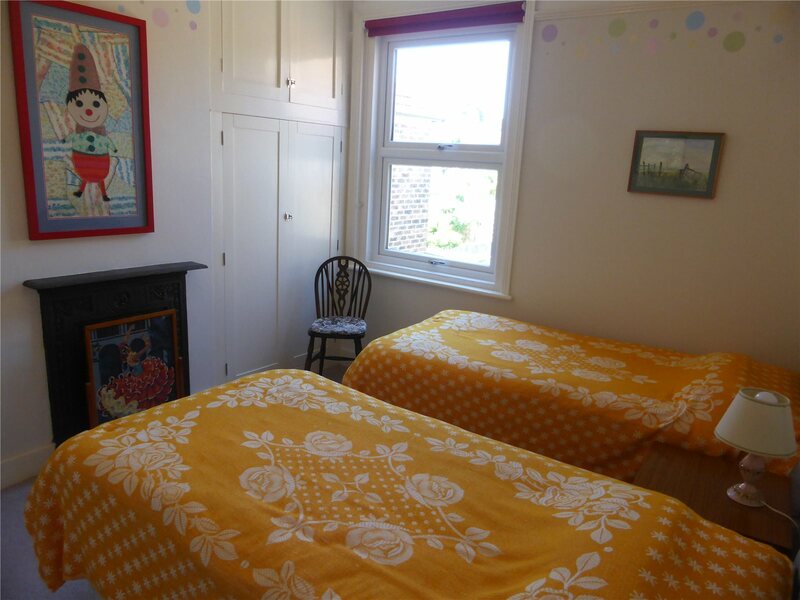 The accommodation has been tastefully improved in recent years retaining much of its delightful period character with some handsome fireplaces. 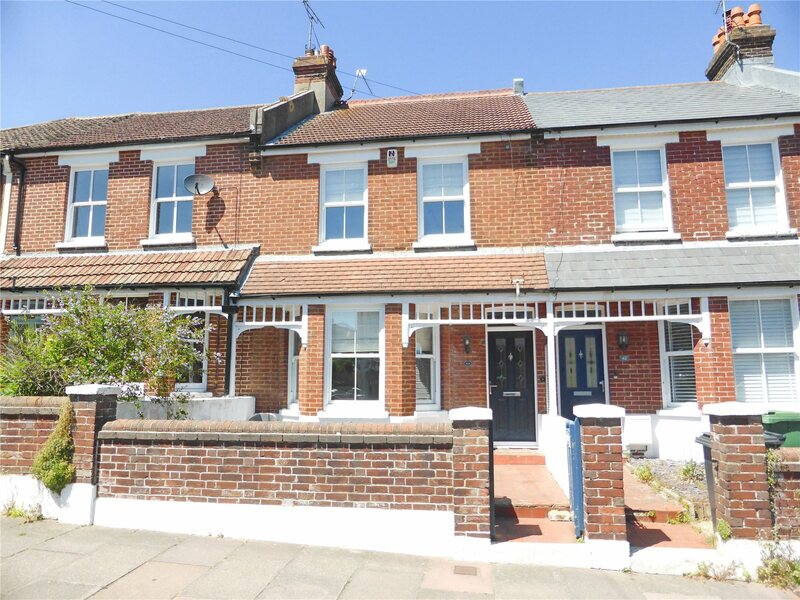 This property offers immaculately presented accommodation in one of the most sought after residential areas of Eastbourne. 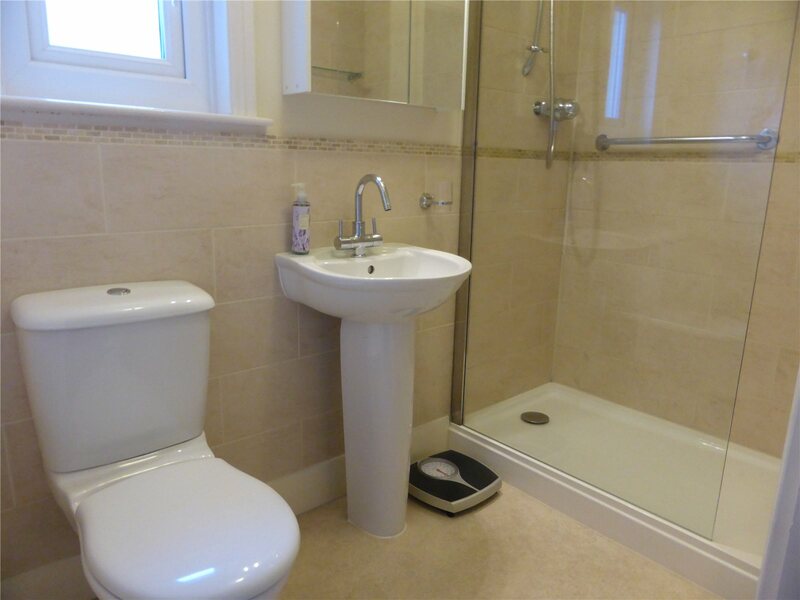 Cloakroomfitted with low level wc and wash basin. 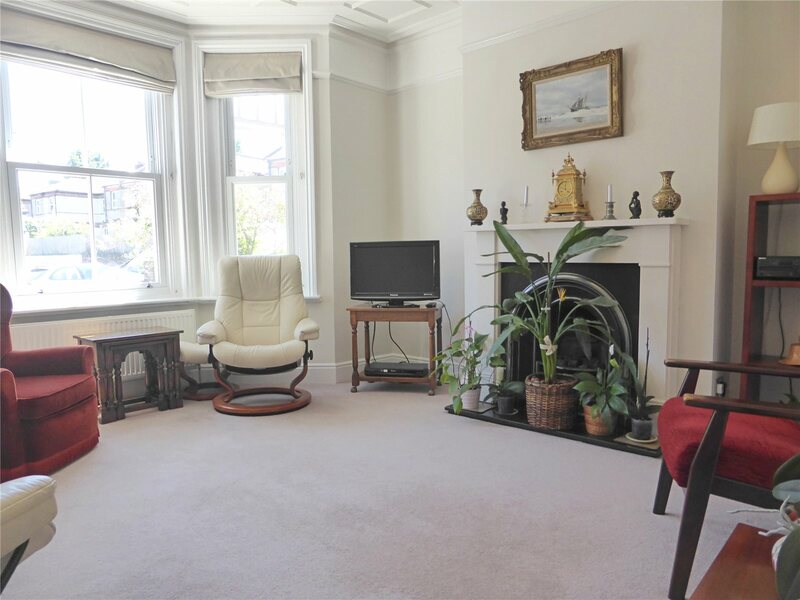 Sitting Room: 4.4m x 4.1m (14'5" x 13'7")including the depth of the bay window and chimney breast recesses, aspect to the front, fine stone fire surround inset with coal effect gas fire, radiator, double glazed sash window. 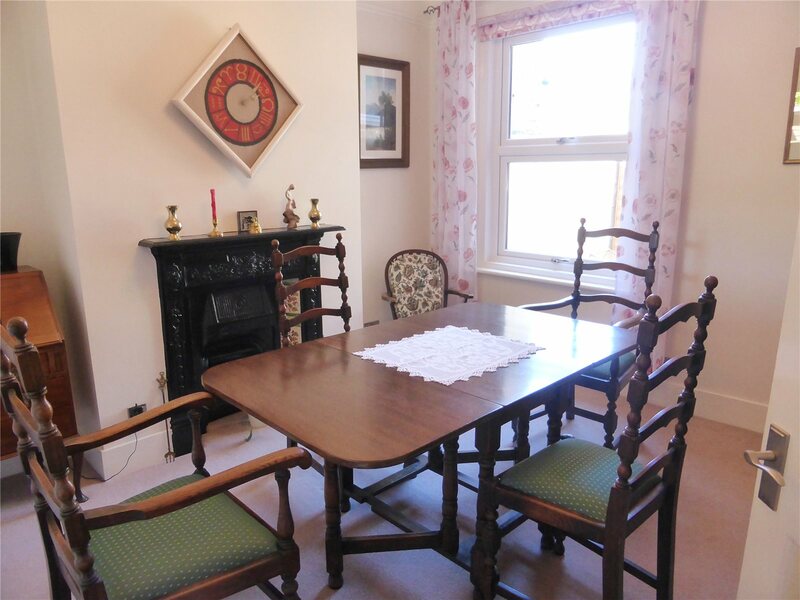 Dining Room: 3.6m x 3.4m (11'11" x 11')including the chimney breast recesses and with an aspect to the rear, Victorian style fireplace, radiator. Refitted Kitchen/Breakfast Room: 4.5m x 3.2m (14'7" x 10'5")affording a lovely aspect over the rear garden and fitted with an extensive range of granite working surfaces with drawers and cupboards below and matching range of wall cabinets over, stainless steel one and a half bowl sink unit with mixer tap, a range of integrated appliances including the Zanussi electric oven, Zanussi four ring gas burning hob with filter hood over, Baumatic refrigerator/freezer, Hotpoint slimline dishwashing machine, tiled splash backs and vertical radiator.The staircase rises to the large First Floor Landing with loft hatch and radiator. 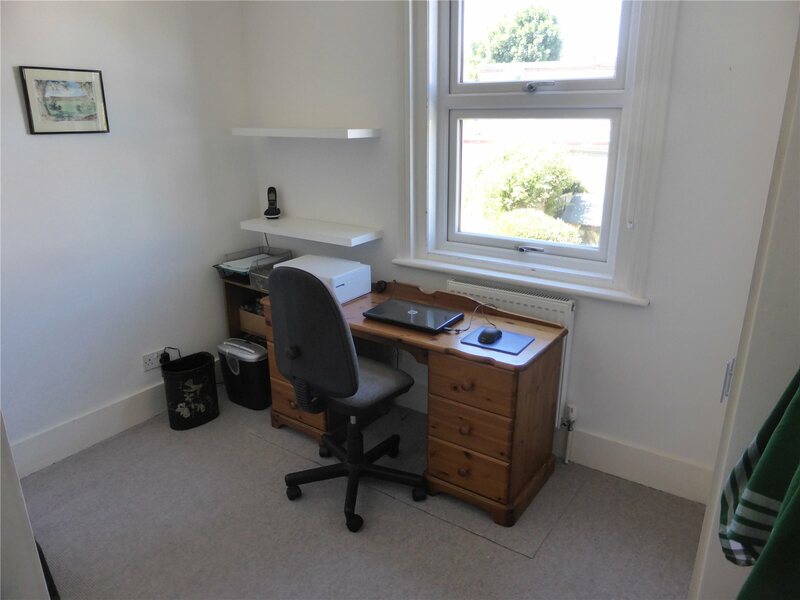 Bedroom 1: 5.2m x 3.7m (17'1" x 12'0")with an aspect to the front, Victorian style fireplace surround, 2 large fitted wardrobe units, radiator. 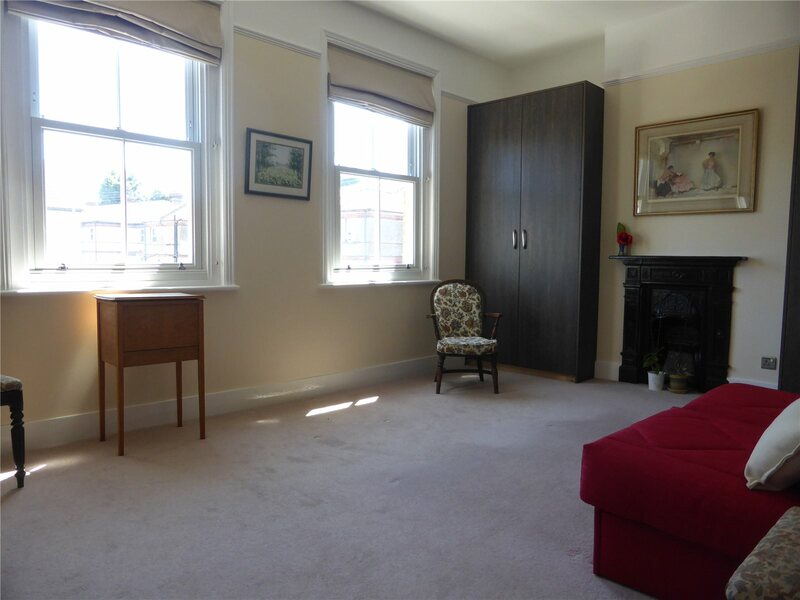 Bedroom 2: 3.7m x 3.4m (12'0" x 11')with an aspect over the rear garden, period style fireplace, built in wardrobe unit with further cupboard storage over, radiator. 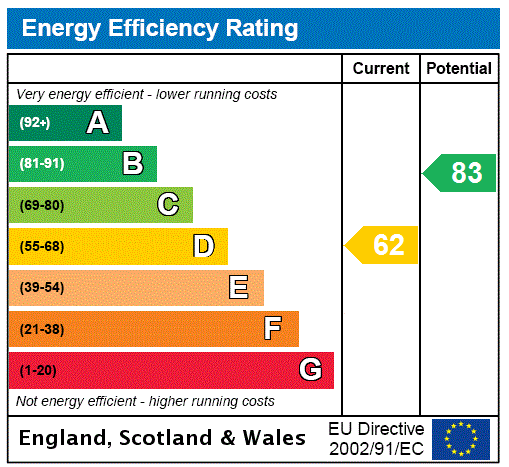 Bedroom 3: 3.4m x 3.2m (11'2" x 10'5")including the deep door recess and reducing to 6'10" with an aspect over the rear garden, shelved airing cupboard housing Baxi wall mounted gas fired boiler and independent electric heater, radiator. Refitted Shower Roomluxuriously fitted with a white suite comprising a large glass enclosed and fully tiled shower unit, low level wc, pedestal wash basin with mixer tap, chrome ladder radiator, illuminated mirror unit, laminate flooring. 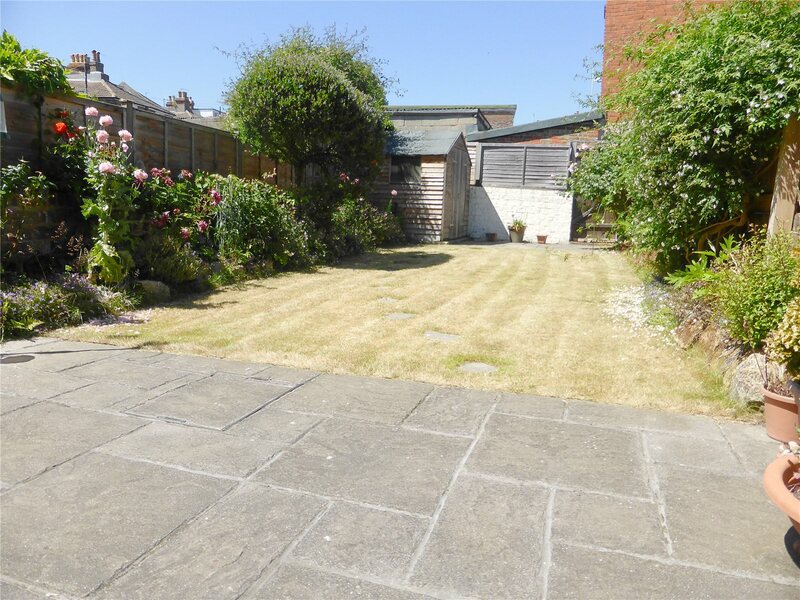 OutsideThe gardens are arranged to the front and rear with the rear garden measuring approximately 35' in depth and securing a good degree of afternoon sunshine. Mainly laid to lawn for ease of maintenance with attractively planted flower borders, two timber garden stores and a large paved terrace flanking the rear elevation. Gated rear access.